Landing in Tripoli airport, you are greeted by camouflaged youth wielding machine guns, the harsh reality of war and revolution. Arriving at eleven in the evening, the tension ripples through the air like static. After sunset, the police head home and the rebels emerge, transforming the streets into a dusty battlefield. 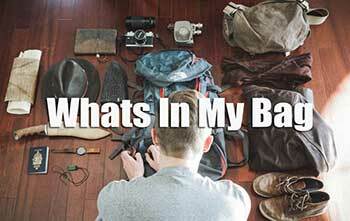 Amazingly, my bags come through on the belt with everything intact, and my boss is waiting to greet me. 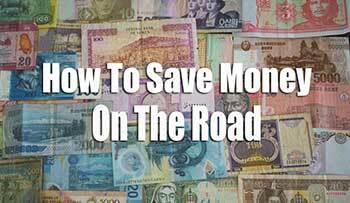 We bypass the taxi Mafia, slip into the car, and begin our journey to Tripoli. Airport road is frequently the battlegrounds of the rebel factions and other criminal activity, but tonight we are safe. 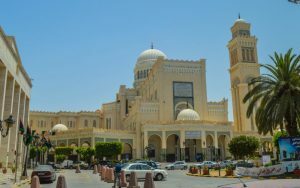 From the airport you can see the Bab Al Aziza, Gaddafi’s former palace. These days all that remains is a graffiti covered wall encircling a compound of poverty, rubble, and heavily armed Militia. Next comes a series of bombed out NATO buildings, each backed by a story of intertwined heroism and terror. 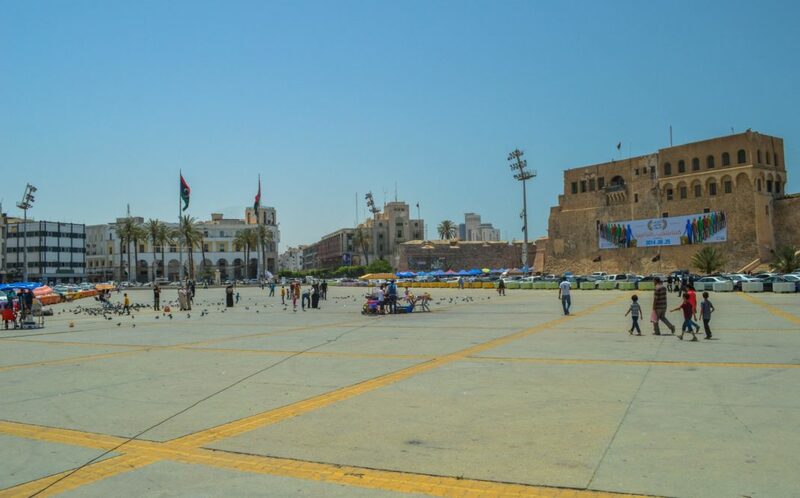 From here you arrive at Martyr Square, the heart of Tripoli and the revolution. The square, surrounded by Italian and Ottoman architecture, is filled with functioning fountains and friendly faces, a testament to the country’s past and future, and a surreal contrast to the bombed out buildings that precede it. 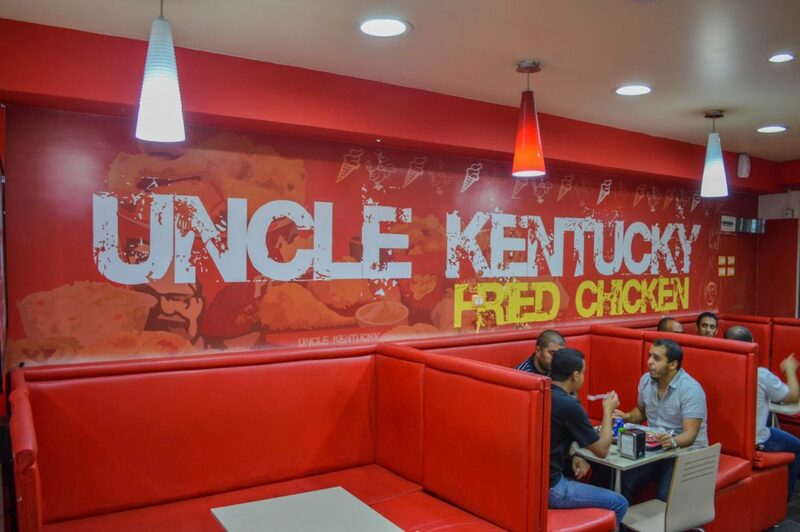 Just off the square, the streets are filled with a blend of Turkish, Italian, Tunisian, and knock-of Western chains – Uncle Kentunki (KFC) stands in the mix. Tonight we choose Italian; or Italian with a Libyan twist: Pizza topped with Mediterranean fish and North African spices. Our hotel, dubbed the “Golden Beach”, is just down the street from this restaurant and right at the sea front. 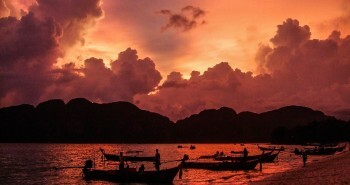 Arriving in the evening, it’s pleasant to see the hotel functioning as most other modern hotels. The rooms are clean and the Wi-Fi dependable. Sleeping here is a whole other story. At night, the streets come alive. With few laws, and even fewer enforced, fireworks proliferate and light up the sky – every night. The symphony of colour and celebration is accompanied by the still lingering machine guns, hand-guns, and odd explosion. This place is wild, and unimaginable land embracing the present. This is Libya after nearly forty years of painful dictatorship. I’ve come to Libya to teach English, and the next morning we begin to set up our college. The school is located on “Tile Street”, a street filled with shop after shop all selling the same products, leaving you to wonder how business is conducted… but I’m not here to judge. For the next three days, I’m preoccupied with the preparations for the school. 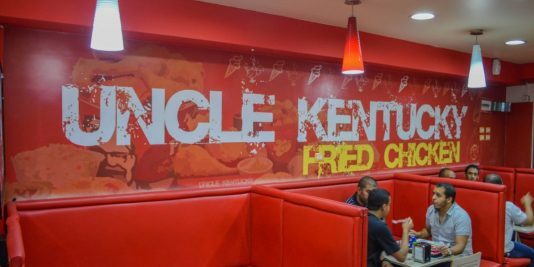 This is where I meet Abdelmonem. Monem is my first contact with the Libyan people. 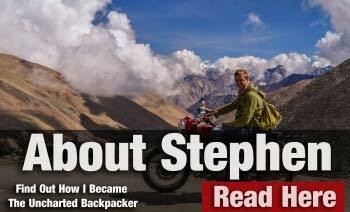 At 24, he is an English major who helped run an international school. 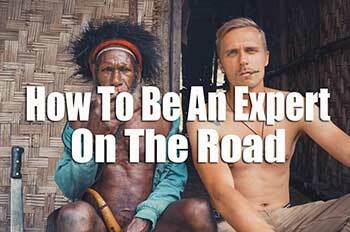 He is an exceptional guy, who’s English and knowledge of Western culture is better than mine. 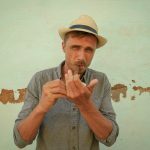 He is also closely tied to his Libyan roots. A proud Libyan and devout Muslim, Monem becomes my ticket into Libyan society and culture. That night, he introduces me to his “gang”, a blend of ex-rebel fighters, construction workers, and security militia, all living normal lives. The guys initiate me into their group, sharing with me their love of hamburgers and Bakbooki, a Libyan pasta that involves everyone in the cooking process. In a country that struggled through dictatorship and bloody revolution, people like this show me the resiliency of Libyans, a culture unwilling to give up. 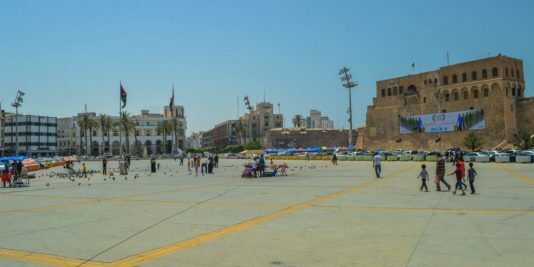 The next day, Monem takes me into the Tripoli Medina to further introduce me to all the country has to offer. 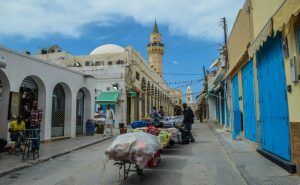 The Medina is the centre of Tripoli; its winding, narrow streets are filled with people selling and haggling goods from Libya and around the world. 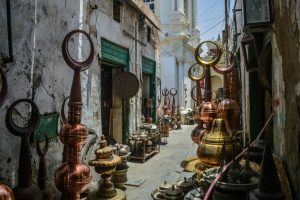 Some alleyways are designated to copper banging, where people make everything from pots and pans to the crescent that sits atop mosques. 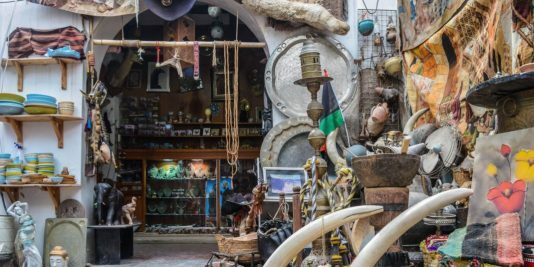 Others are filled with black market goods, and there is even a completely intact building selling traditional North African clothing, from tribal Berber garb to modern Libyan marriage attire. 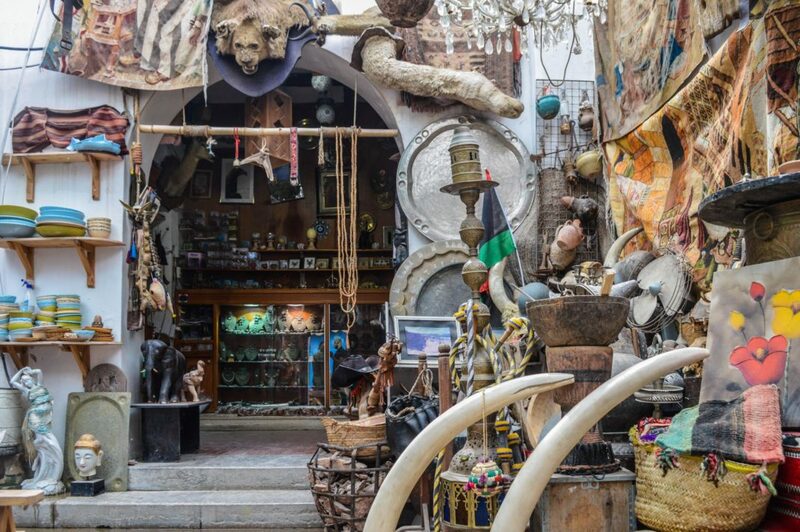 My favourite is the carpet bazaar, where we find colonial antiques and a wide variety of illegal animal skins and ivory, all testaments to the legacy of empires that have ruled the country. It’s easy to get lost in the labyrinth of alleyways and forget about the war torn streets on the other side of the wall. 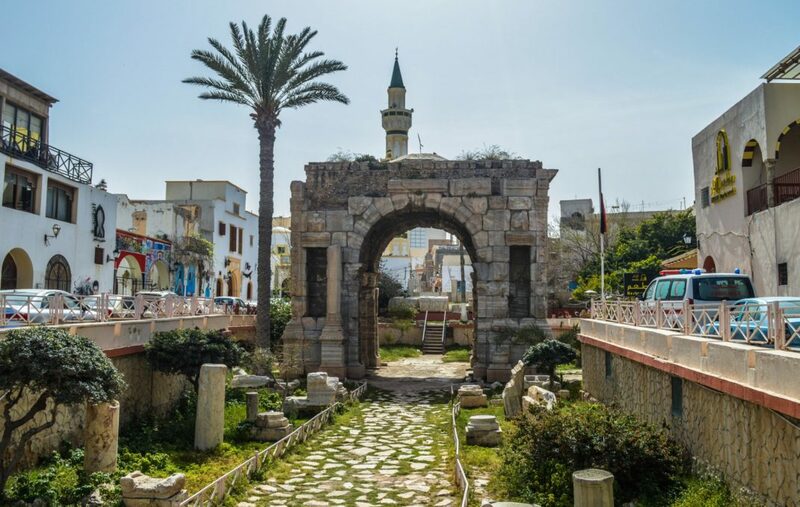 As we continue our walk, we are continually reminded of the foreign powers that have occupied the land: Ottoman and Arab architecture are contrasted with the Arch of Marcus Aurelius, a remnant of Tripoli’s vital participation in the Roman Empire. 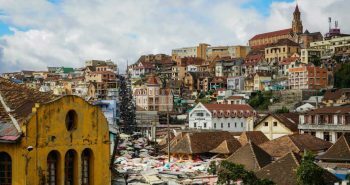 Combined, it’s an intoxicating blend of architecture, history, and culture, and I find myself growing even more eager for the months to come. As part of my initiation into Libyan culture, Monem and I delve into a compulsory sampling of Nargile. Nargile, or Shisha as we know it in the West, is a flavored tobacco smoked from a water pipe, and is a favourite pastime of Libyans. 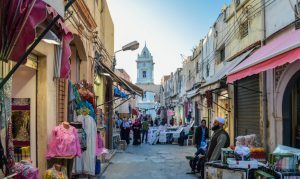 Walk along the Medina long enough, and you will most definitely be greeted by the fruity and perfumed smoke of the Nargile coffee shops. I find a “locals only” sort of place, hidden deep in the maze of alleys. 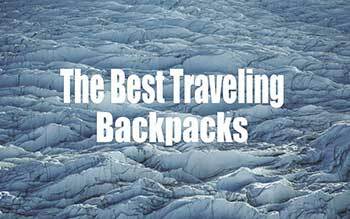 I frequented it often for its “off the beaten track” feel. The location? My secret. The Ahwa, a Nargile coffee shop, is a beautiful example of Medina architecture. I highly recommend cozying up and relaxing with a Nargile pipe and a cup of Arabic coffee. 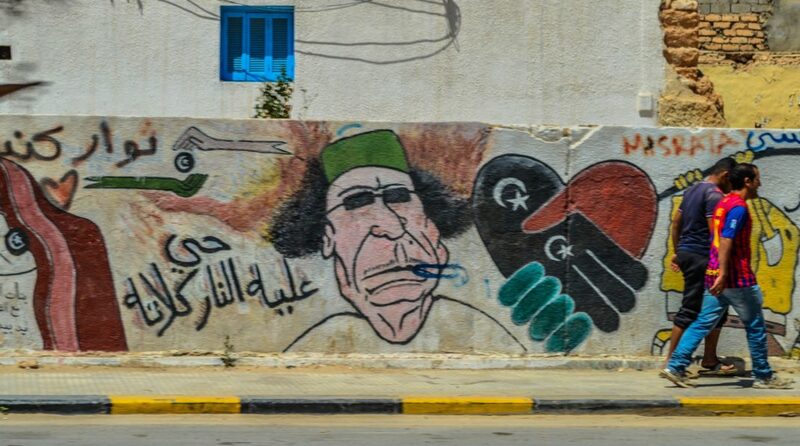 Exit the Medina, and you are once again faced with the reality of modern Libya – youth militia, wanna-be gangsters with handguns, and roadblock after roadblock of endless security. 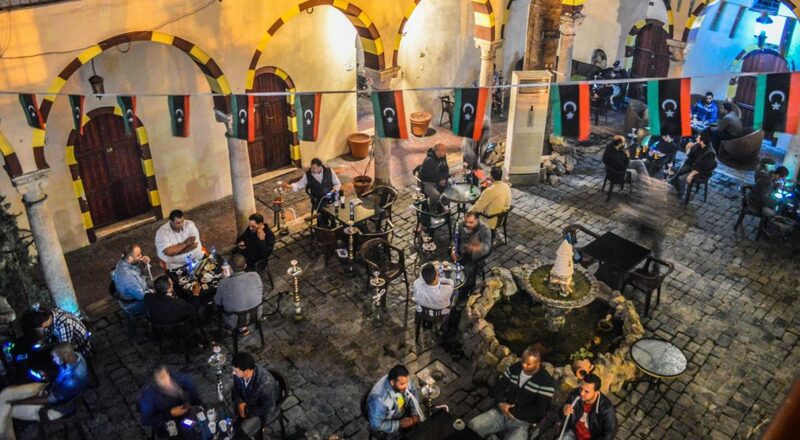 This is Libya, a complicated blend of history and violence, standing guard over their culture. While in Libya, one of my top priorities is to make it to Leptis Magna. Musab, one of my students at the college with whom I built a strong friendship with, arranges transport to take me there. Musab is a 23 year old Petroleum Engineer who entered the ESL school as a student and the working receptionist, practicing his English in hopes of a future as an engineer outside of Libya, the internal oil reserve continuing to lay untouched. Musab is another testament to the hospitality and kindness extended to me while in Libya. Before we head out for the Leptis Magna, his family invites me into their home for a delicious meal of North African cuisine. 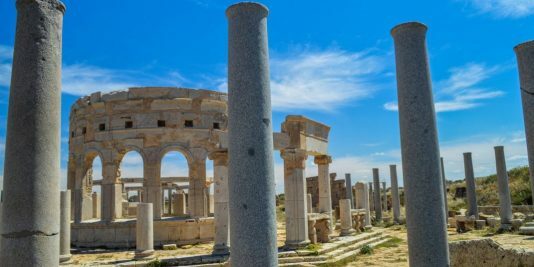 Musab, equally as proud of his culture as Monem, would continue to take me on exotic food expeditions, but today our goal is to get to Leptis Magna. 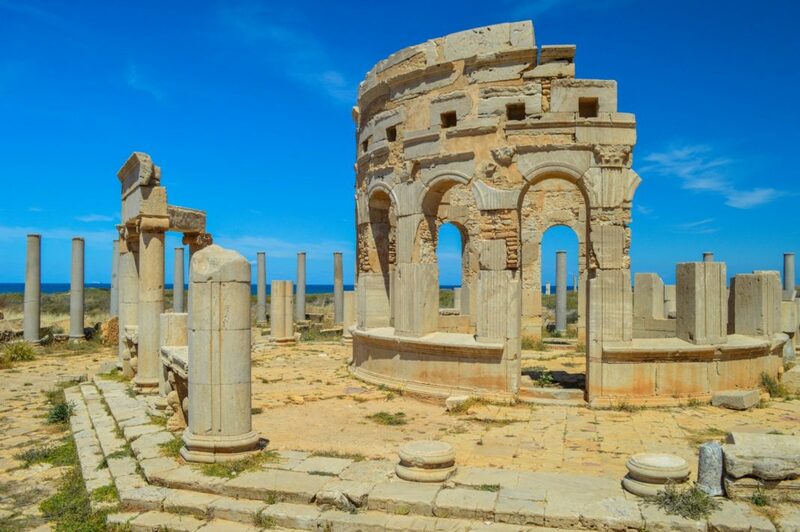 Well known for its ancient ruins, Leptis Magna stands out amongst the many other sites. History tells us that it was founded around 1000 BC by the Berbers. After the Berbers, the succeeding empires of Carthage and Rome took over the landscape. The Romans in particular left behind many examples of grand architecture, visual reminders of their power. 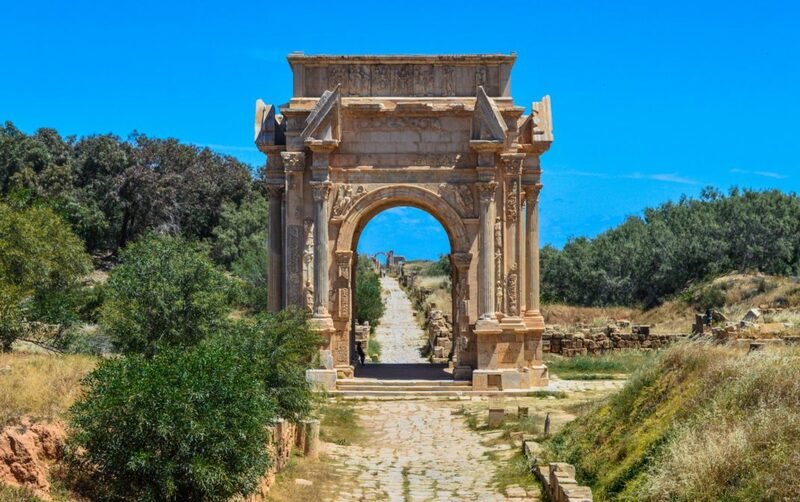 Leptis Magna, located 130km of potentially dangerous coastal roads outside of Tripoli, is by far the most unspoiled and spectacular of the Ancient Roman cities in the Mediterranean. If you risk the trip to Libya, you need to extend that risk and make the journey to these ruins, for it is a truly magical experience. 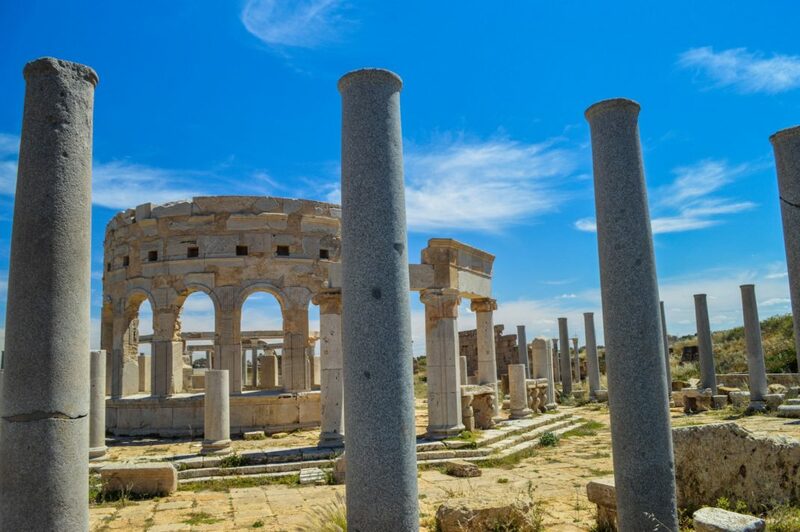 Unlike other ancient Roman cities, in Leptis Magna the silence is deafening. Rather than hordes of tourists, here you’re more likely to be greeted by a Libyan family on an afternoon picnic. 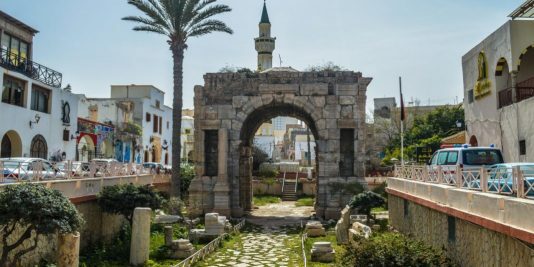 You are free to roam the city, imagining back to a time when it was the seat of North Africa’s Roman Empire, just don’t become overwhelmed by the haunting silence. The site is too big to take in all in one day, but the best features are the granite steam baths and the amphitheater. 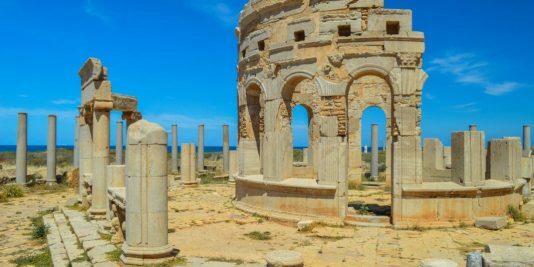 I managed to make the trip to Leptis Magna four times while in Libya, each time uncovering more secrets of the nation’s past. 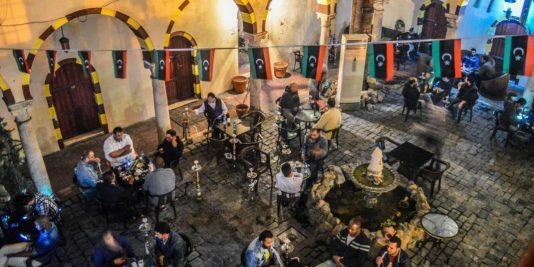 Unfortunately, the current security in place does not let you linger for long, and you need to leave early to make it back to Tripoli before the roadblocks make it impassable, and shadowy corners become overwhelmed with thieves and rebels. History is once again juxtaposed with the reality of a recovering country. 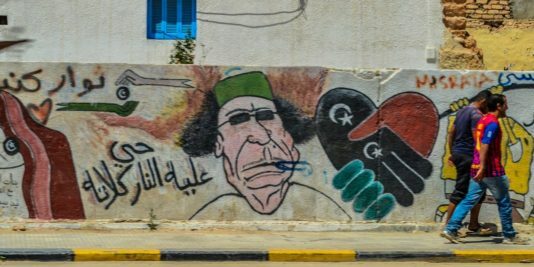 After five months, I managed to see many sights in Libya, each an example in its own way, that the country is far from lost. 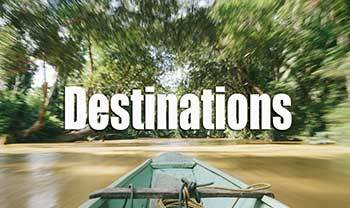 There is potential for it to become one of Africa’s greatest tourist destinations. 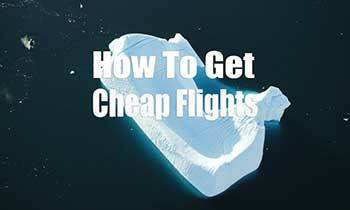 For now, the security is sketchy, and getting your hands on a Visa is difficult but not impossible. 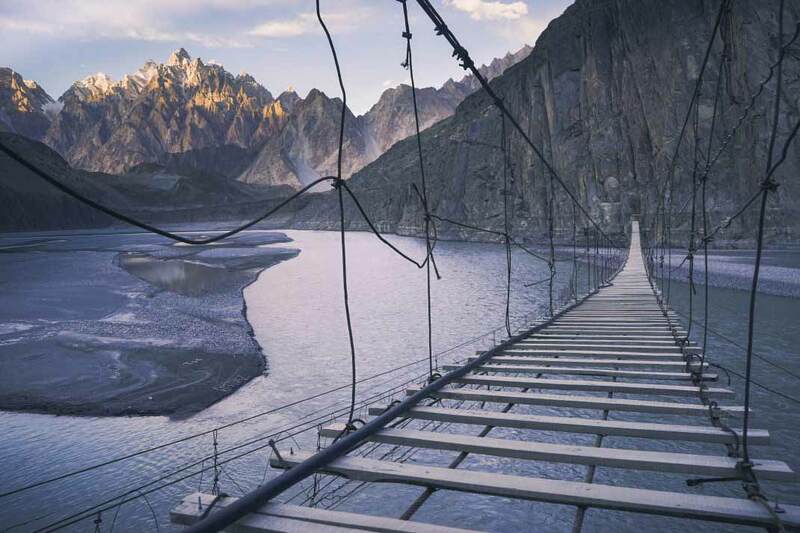 I can only imagine – and hope – that with time, it will blossom into a hotspot destination. 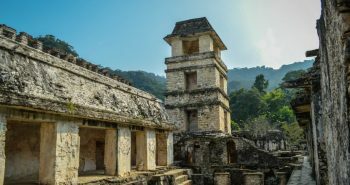 Before you accept the nation at face value for what we are presented with in Western media, look deeper into the history of the culture, the land, and its people, and realize the potential for the future. Visa: Very difficult to obtain. Best to contact nearest embassy and ask about current visa situation. You can ask my friend Tidwa as well. Costs: Taxi in Tripoli, 3 US$. Budget Hotel in Tripoli, 50 US$. 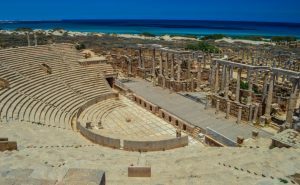 Transport: Taxi’s will usually not take foreigners to Leptis Magna. 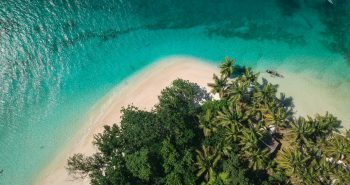 Your only option is to befriend a local, or go to the Corinthia Hotel and book a private vehicle. Tips: Double check the security situation. This is Libya, things change fast. 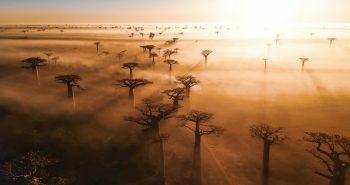 From your Thorn Tree post it seems you have people interested in doing your adventure and do not have the contacts like you do to see Libya. 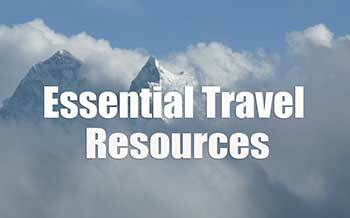 Why not have organize one trip per year with a limited amount of equal minded people as yourself? I myself being a single female would be seriously interested. Actually that is exactly what I am doing! 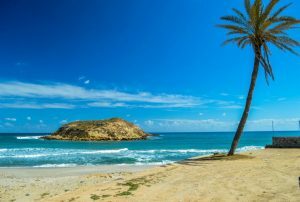 But Libya is a “unique” destination and requires lots of politics and security. So If you are interested ill keep you in mind for when I get it all set up!